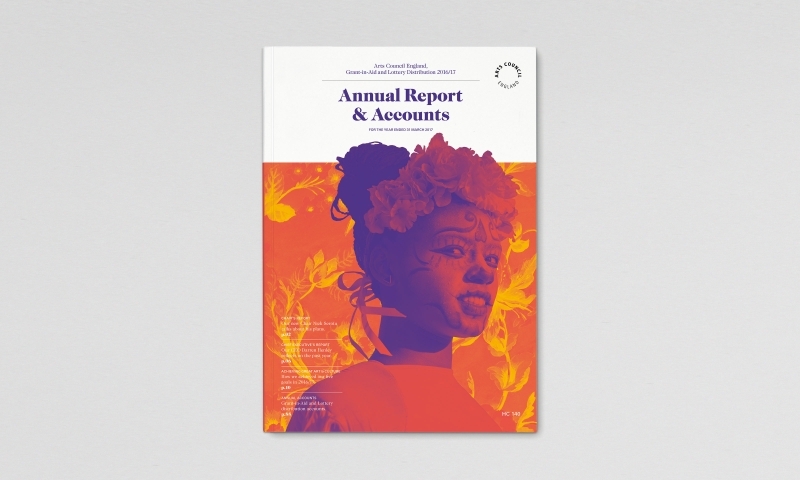 Working closely with Arts Council England we refreshed their visual identity, enriching it with more colour and character. 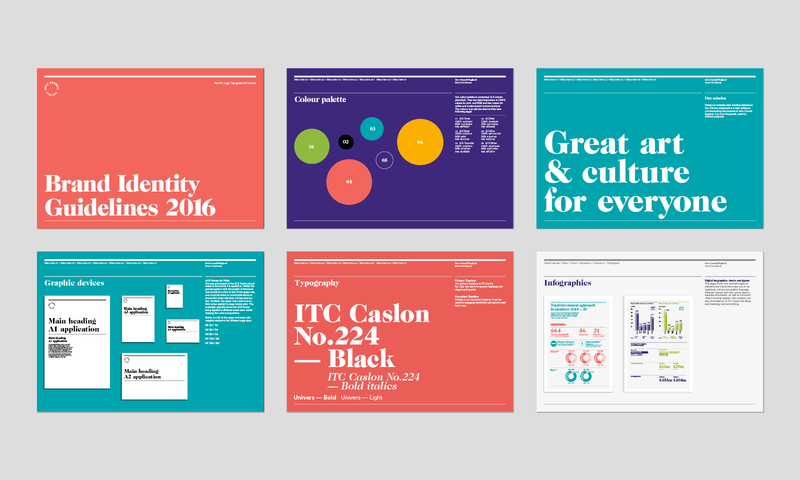 This was manifested in a new set of guidelines to help distinguish and strengthen the brand across all communications. 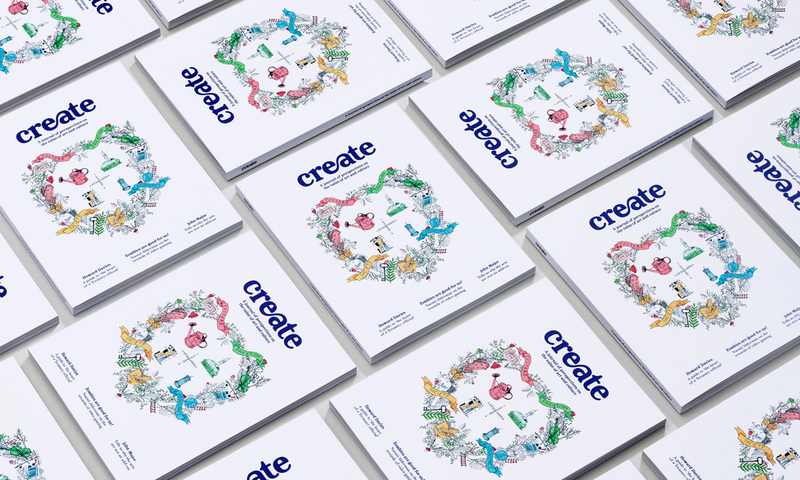 We also provide ongoing brand consultancy and support to help with the creative and consistent implementation of the identity. 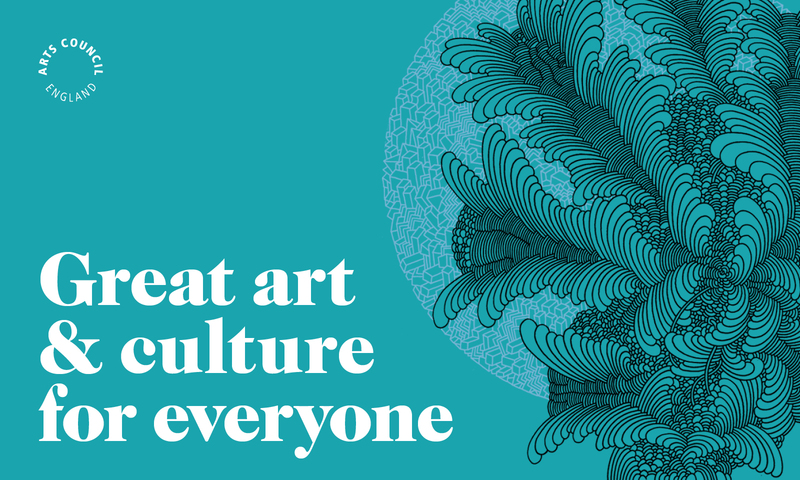 For example, we commissioned artist Supermundane to create a series of illustrations which bring the Arts Council’s values to life on its new website. 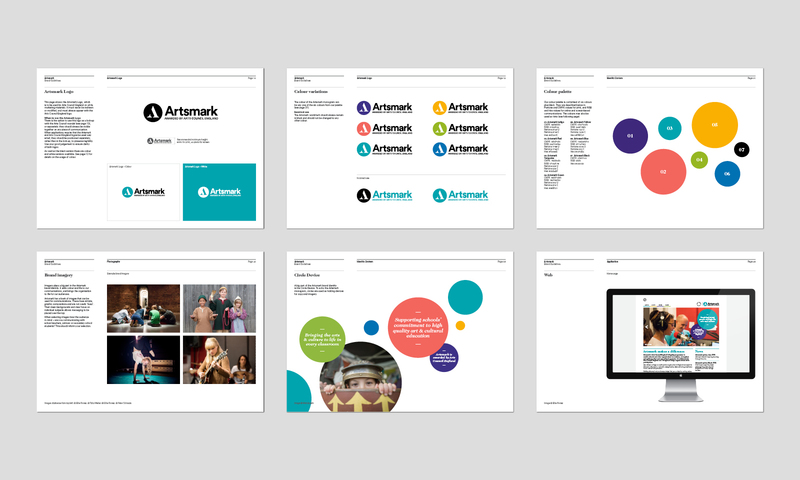 In tandem with our work for the Arts Council, we rebranded Artsmark, an award for schools who show extraordinary commitment to quality arts education. 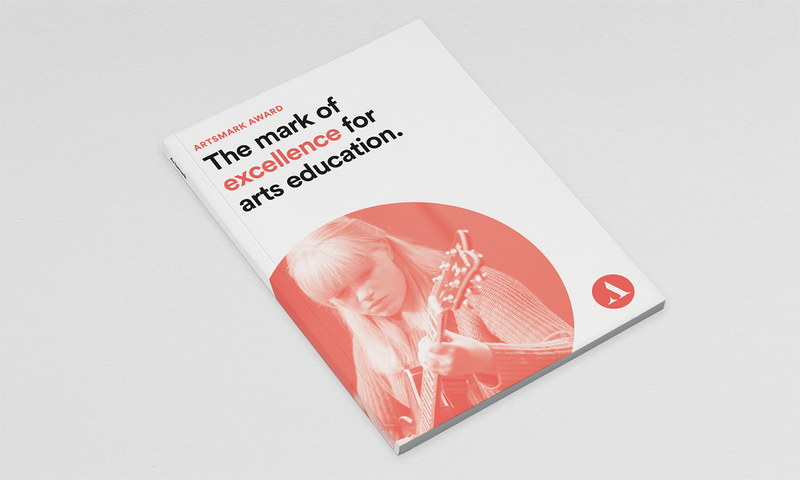 We developed a new logo and brought the brand into line with the Arts Council’s updated identity.